One of the easiest design changes you can do for your home is upgrading its entry door. Not only can this provide a fresh injection of style that’s sure to fish hook the attention of your neighbors and visitors, it can also improve your home’s functionality and security as well. 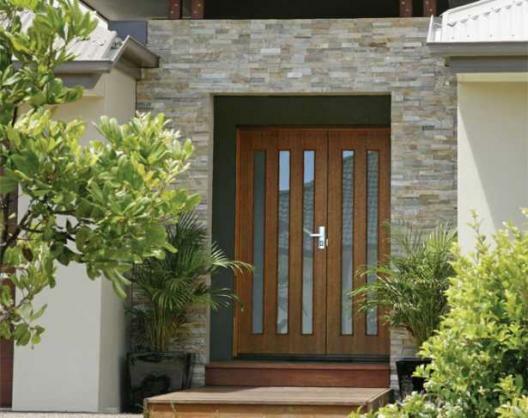 When shopping for entry doors, there is a wide selection of choices available. Learn how Seemray can meet your design needs easily. Entry Doors: Which Styles Do You Carry? Seemray offers a versatile selection of entry doors in different materials. Our primary focus is on delivering high-quality doors that promote modern design. To demonstrate, our wood entry doors give your home a warm, welcoming feel. We offer two different types of wood doors available. Vertigo blends well with modern design thanks to its multiple panes of glass. The contemporary appearance is sure to capture attention as it gives your home a fresh touch of contemporary design. Another option is Topiary. These doors are works of art with wood designs that will capture imaginations and give your home the distinctive look you deserve. You’ll also have the option of choosing vinyl entry doors. 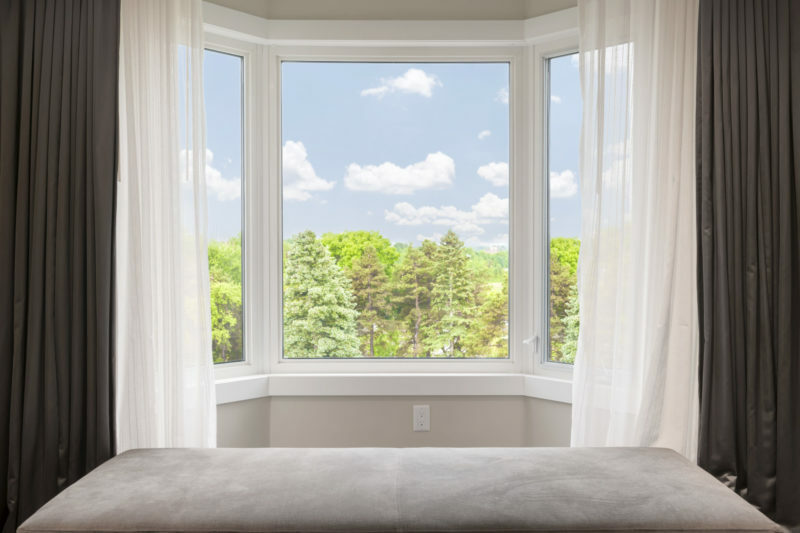 These feature the modern designs you crave with unmatched durability thanks to the construction that borrows design and material elements from our Global70 and Global 86 windows, which are the pinnacle of quality. If you want to combine form and function, then our security doors might be the right fit for you. 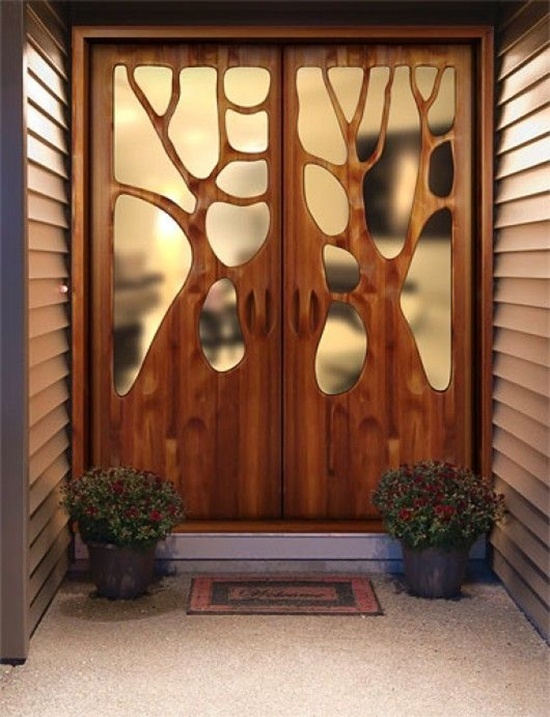 These entry doors are made of pressed-steel and feature state-of-the-art locking mechanisms. Yet our focus on these doors is not on function only. After all, who wants an ugly door? So we combine modern design elements to give it a visual pop that will also help to protect you and your loved ones. That’s a big win-win. There are a wide variety of manufacturers available that each offers their own distinctive take on entry doors. What differentiates us from the others is our focus on quality. When you buy entry doors from us, you’ll receive the highest quality craftsmanship. The result is doors that will retain their function and appearance for years to come. And we’re proud to stand behind our work too with a limited lifetime warranty. This gives you confidence that when you buy from us, you’ll gain state-of-the-art doors with a warranty that will always look out for you. In addition, our construction also promotes better insulation and security. 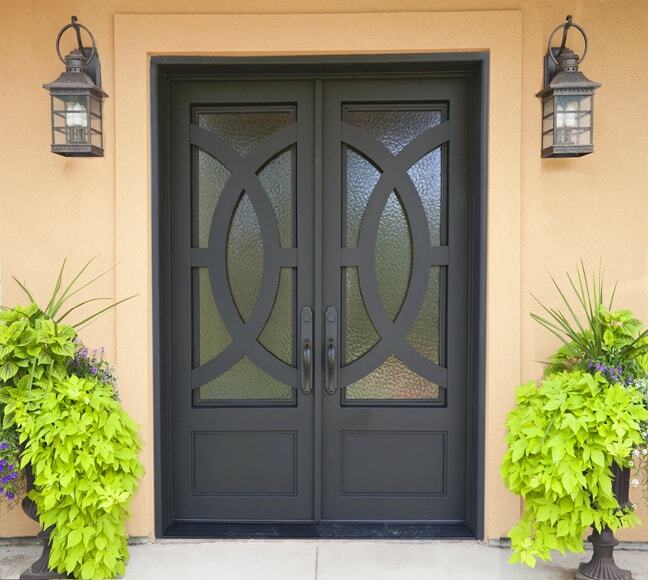 In particular, our steel entry doors are perfect if you’re wanting to increase security to one of your home’s main entry points. Lastly, we offer service that will make you confident in your decision. From the moment you contact us for your free, no-obligation quote throughout the installation process, we’ll be with you every step of the way to ensure the process is smooth and stress-free, the way home improvement should be. Ready to have your home your way? Contact Seemray today.